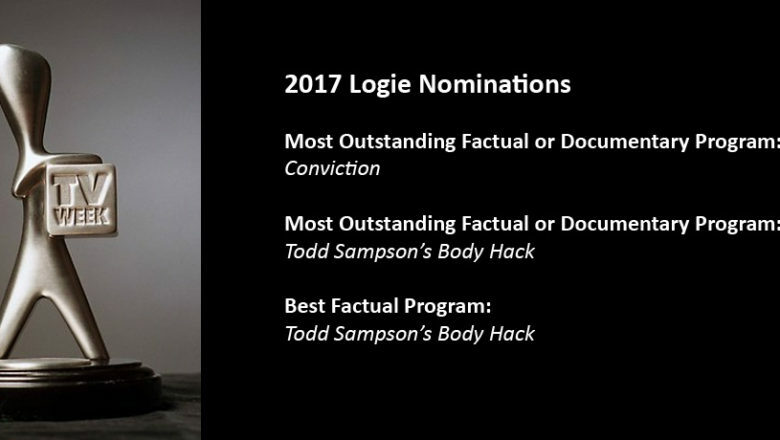 Both Conviction and Body Hack were nominated in the the peer voted category ‘Most Outstanding Factual or Documentary Program’, and Body Hack was also nominated for ‘Best Factual Program’. 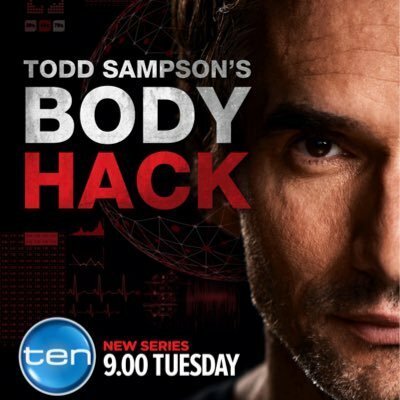 Congrats to all involved in both productions, particularly the Director / Producer of Conviction Terry Carlyon, and Chris Thorburn, series producer of Body Hack! 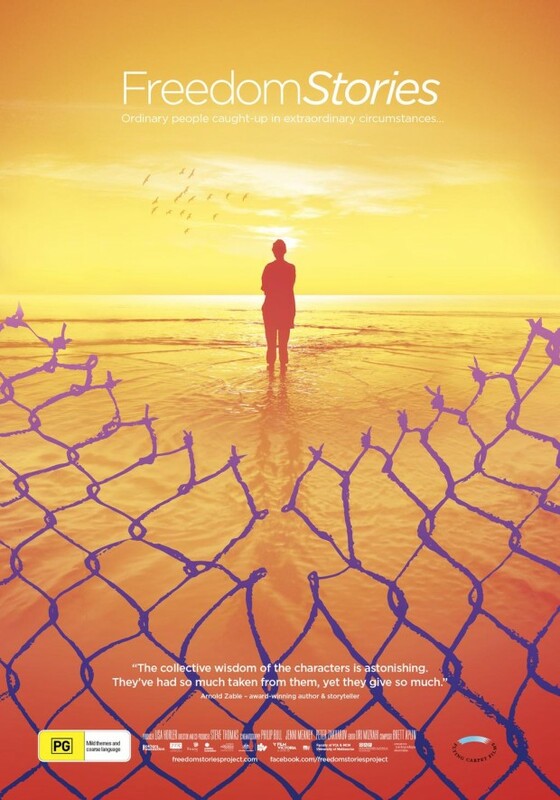 Proud to be asked to compose original music for the documentary feature Freedom Stories which premiered last week at the 2015 Syndey International Film Festival to a sold out screening followed by Q&A with director Steve Thomas and producer Lisa Horler. Freedom Stories is also screening at Cinema Nova from the 23rd July so keep your eye out! 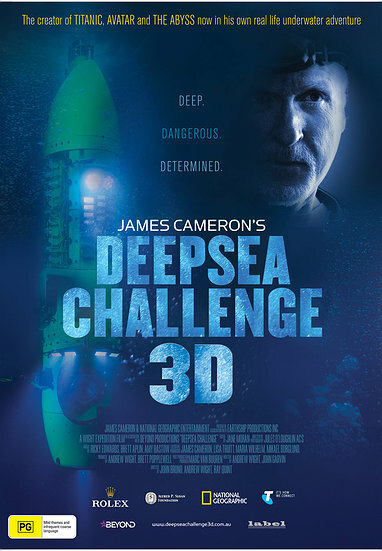 So James Cameron’s Deepsea Challenge is on SBS TV this Sunday night at 8:30pm. Certainly worth a look. Music by yours truly, Ricky Edwards and Amy Bastow. Good times. 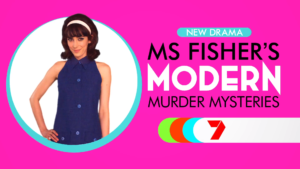 Here’s a link to the SBS promo. Mako Mermaids premieres this week! Mako Mermaids, a 26-part childrens TV series I co-composed with Ricky Edwards premieres this Friday 13th Feb (auspicious!) 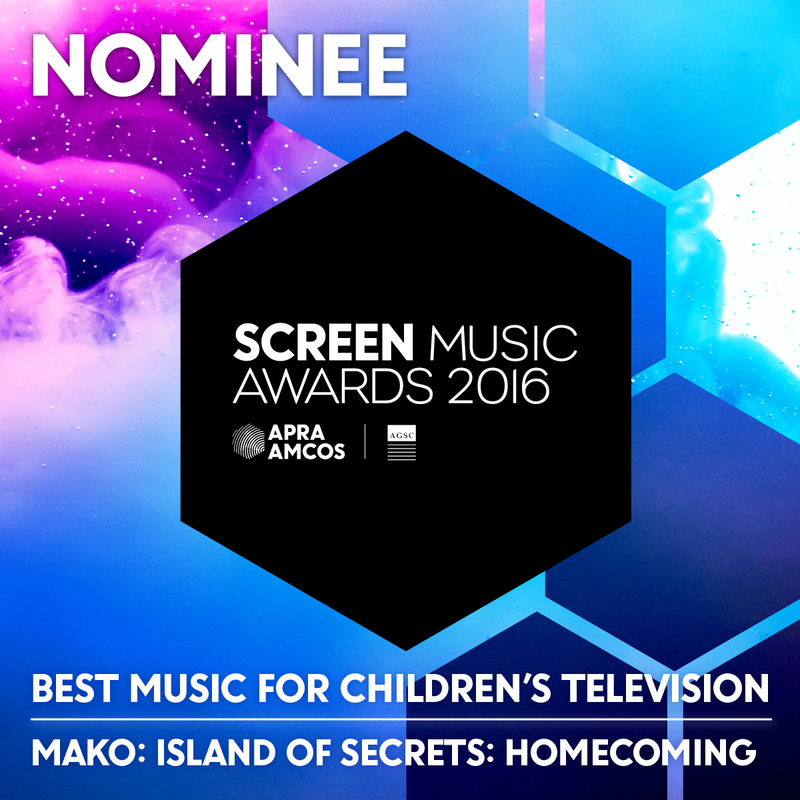 on NETFLIX and locally as Mako: Island of Secrets on ELEVEN this Sunday 15th Feb at 10am. Get your kids to watch it. 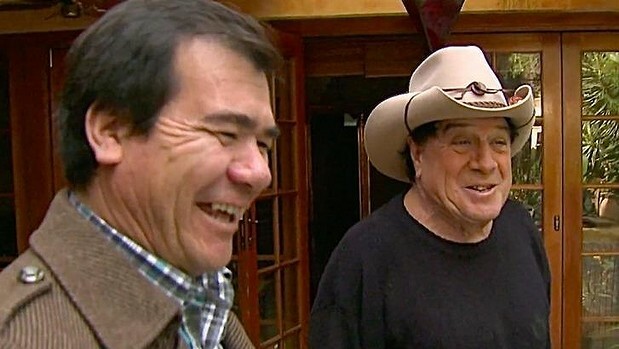 It’s a great series: high production values and, of course, a great score! It was a huge honour being nominated along with Amy Bastow and Ricky Edwards for Best Music for a Documentary at this years AACTA awards for Deepsea Challenge 3D. Congratulations to Jed Kurzel who got the gong for ‘All This Mayhem’ (which I must track down, especially given how many other awards it picked up). It was a good show. 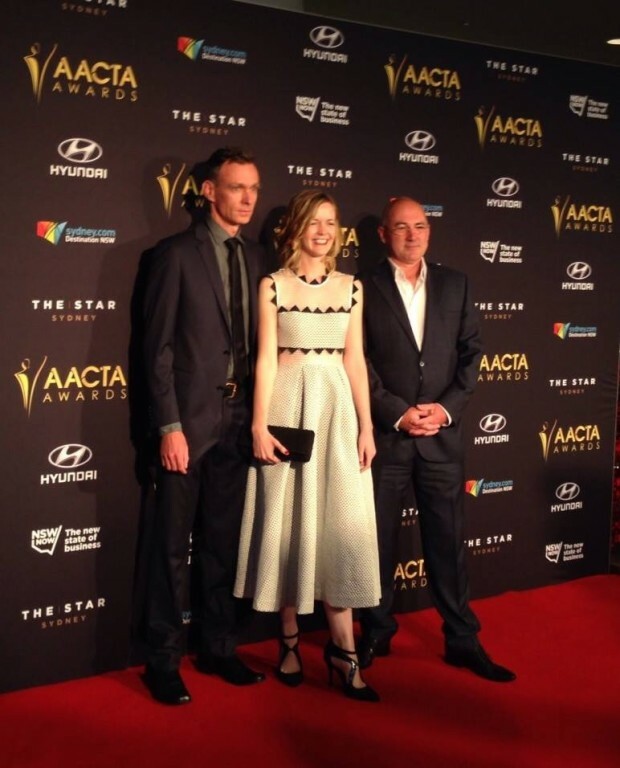 Pic left to right: Brett (I love the red carpet) Aplin, Amy Bastow & Ricky Edwards. That brings the total nominations for Deepsea Challenge to a whopping 4! 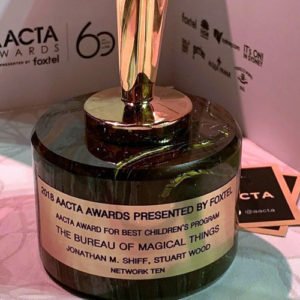 “The AACTA Award for Best Documentary Television Program presented by Foxtel Movies sees the Oscar-winning Eva Orner nominated for her SBS television documentary THE NETWORK, alongside TENDER (ABC) and the series BRILLIANT CREATURES: GERMAINE, CLIVE, BARRY & BOB (ABC) and TAKING ON THE CHOCOLATE FROG (Foxtel – STUDIO). 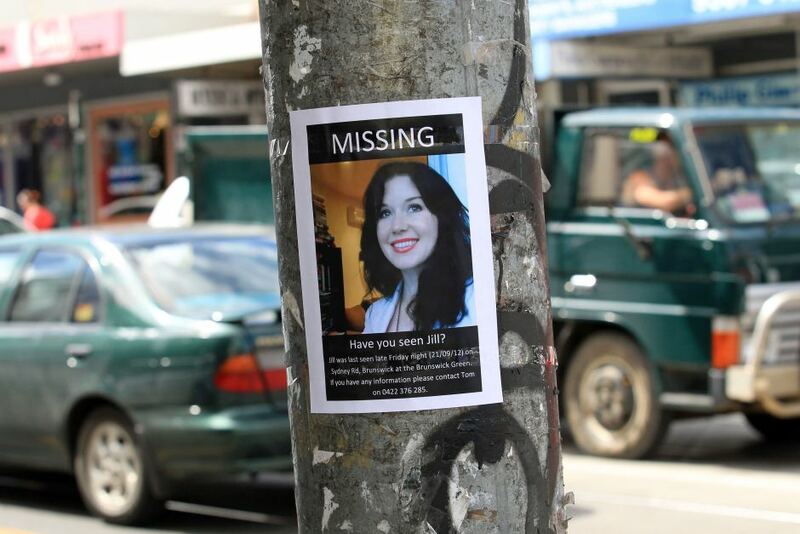 A number of the previously announced nominees for Best Feature Length Documentary received craft award nominations today, with UKRAINE IS NOT A BROTHEL up for six AACTA Awards, and ALL THIS MAYHEM and DEEPSEA CHALLENGE 3D receiving four nominations each. 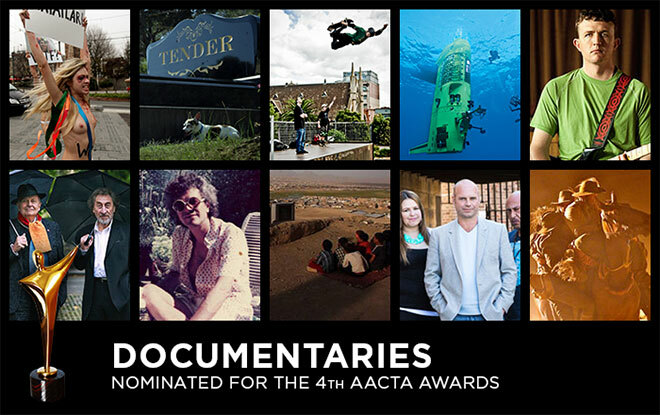 Australian music icons Nick Cave and Warren Ellis are among the nominees for the new AACTA Award for Best Original Music Score in a Documentary presented by APRA AMCOS for TENDER (ABC). Jed Kurzel (ALL THIS MAYHEM), Jed Palmer and Zoë Barry (UKRAINE IS NOT A BROTHEL) and Ricky Edwards, Brett Aplin and Amy Bastow (DEEPSEA CHALLENGE 3D) round out the nominees in this category. 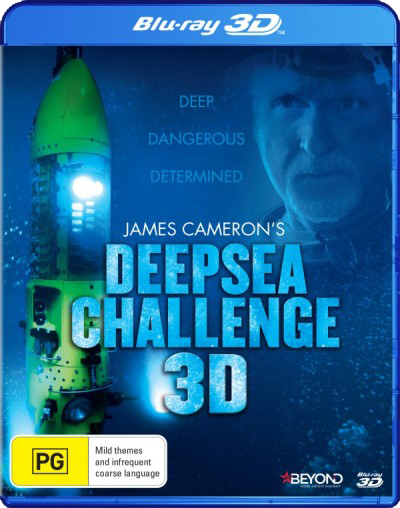 If you missed it in cinemas, James Cameron’s Deepsea Challenge 3D has just been released on Blu-ray. You should check it out. Music score of course by Brett Aplin, Ricky Edwards and Amy Bastow. 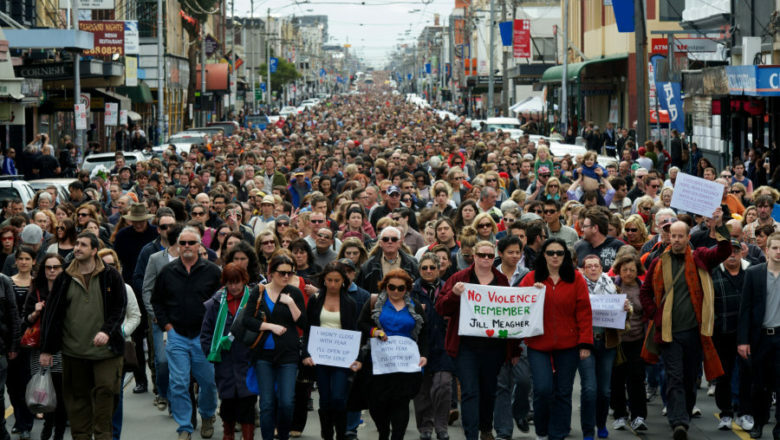 You can get it pretty much anywhere but here is one link. Here’s another!